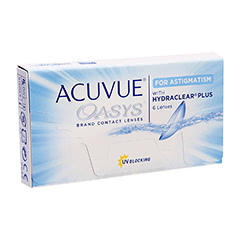 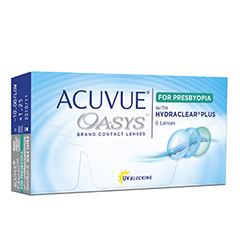 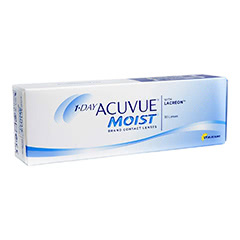 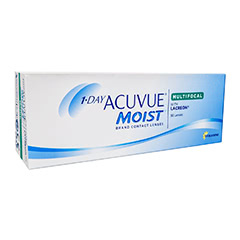 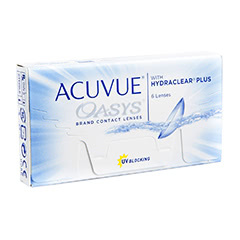 We offer a superb selection of products from the best brands in contact lenses. 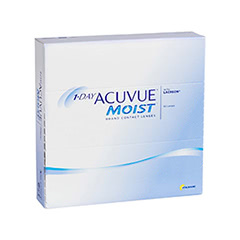 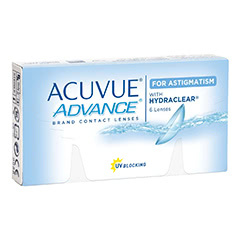 Among the very best is Johnson & Johnson ACUVUE contact lenses. 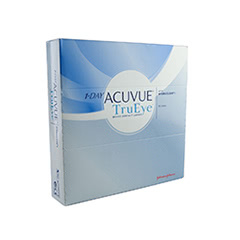 ACUVUE lenses from Johnson & Johnson use the latest technology to ensure that you receive the utmost comfort when wearing your lenses. 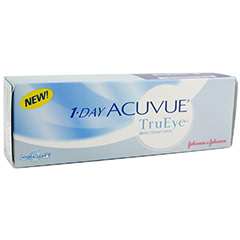 Not only is comfort a priority with Johnson & Johnson products but the ACUVUE brand offers extra UV protection for your eyes - blocking over eighty per cent of harmful rays. 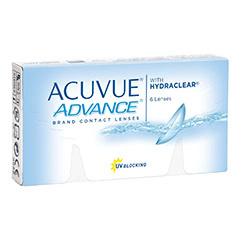 Whatever you need we are sure to have just the right Johnson & Johnson product for you that can be delivered simply and easily to your door. 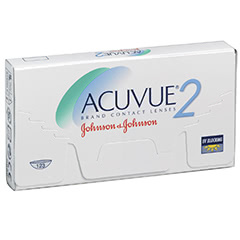 Just sign up to our website and start saving money now, as we can offer you cheaper Johnson & Johnson contact lens products than your high street optician. 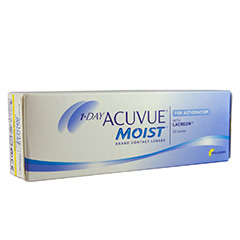 So why not order your lenses today and start enjoying all of the benefits that Lenstore.co.uk customers enjoy.